﻿ The Power of the Inbox – Tips and Tricks for Successful Email Marketing » Red Mango Marketing! 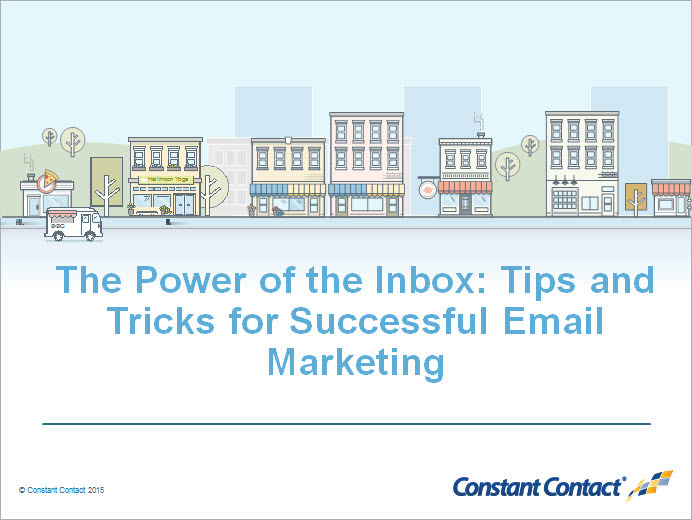 – And the five easy steps you must take to harness the power of the inbox! From revealing why regular email doesn’t work, to insider tips and techniques like automated list building tools and the design elements that work (and those that don’t! ), this seminar will give you the keys to the most effective marketing you can do: email marketing. Join us!